Once again I was struck by the sheer quality and diversity of the wines I tasted in Sonoma County. At three times the size of Napa Valley, Sonoma County is home to a dizzying array of terroirs, microclimates and grape varieties. Across the ‘border’ in Mendocino County, Anderson Valley continues to impress with an ever-increasing number of noteworthy wines. Against that backdrop, today’s generation of young, emerging producers are taking risks and making compelling wines in all styles. In short, there can be little doubt this is a fascinating moment in the evolution of California’s rich viticultural and oenological history. Vintage 2011 will go down as one of the coldest – if not the coldest – vintage in recent memory. Cold and rainy weather during the summer adversely affected flowering and significantly reduced potential yields. The poor conditions lasted throughout the summer, leading to very late harvests and ripeness at lower sugar levels than winemakers are used to seeing. Botrytis, which was widespread in Napa Valley, was minimal in Sonoma and only really seen in a few Chardonnay sites. 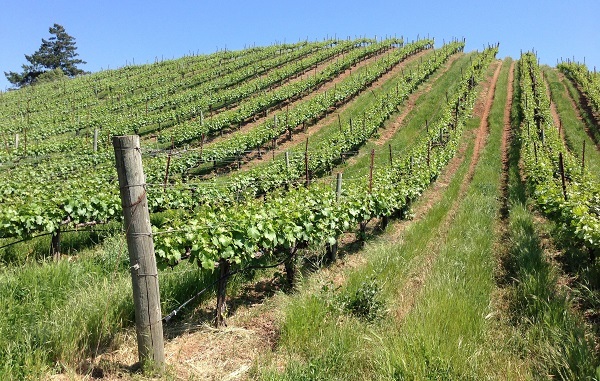 The vintage was especially challenging in places that are already marginal, such as the ‘true’ Sonoma Coast. Chardonnay and Pinot Noir ripen earlier than Cabernet Sauvignon, so most of the fruit was harvested before the late season rains that were so problematic in Napa Valley. The 2011 Chardonnays and Pinot Noirs will appeal most to readers who like tense, mineral-driven wines. At their best, the 2011s are thrilling, exciting wines with great energy and tension. Syrah did not fare quite as well, as the wines generally lack mid-palate pliancy and overall structure, although there are some exceptions Much the same can be said about the Zinfandels. The average quality of 2011 is lower than 2012, but there are higher highs and also lower lows, so selection is critical. Mother Nature was especially kind to growers in 2012. Maybe too kind. It was an extremely even year with no real hardships from a climatic standpoint. Napa Valley saw some late-season heat spikes, but that appears to have been less of an issue in Sonoma County and the surrounding appellations. 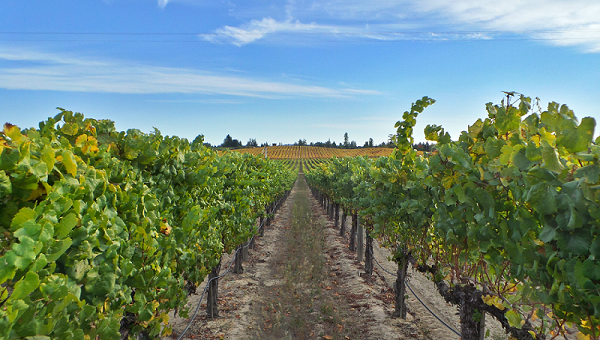 After two years of low production, the vines responded by setting a very large crop. One of the critical elements growers faced in 2012 was how much to thin the crop. Decisions range the gamut from very little to quite a bit. After two years of lower than average production, the temptation to leave a few more clusters must have been significant. These are not easy decisions, after all, and the financial ramifications of dropping beautiful, uniform fruit are quite real. Of course, every vintage has its challenges. In 2012, those challenges came in the way of managing logistics. In many cases, winemakers were simply not expecting the amount of grapes that came into the winery. Managing tank capacity was a huge issue. Larger, commercial wineries shifted production among facilities, but that was not a choice for smaller wineries, many of which had to shuffle things around at the last minute. A lack of tank space also prevented some fruit from being picked at the optimal time. The 2012s are very pretty wines that reflect an even, temperate growing season with no real shocks. The wines, both white and red, are generally open and generous, with plenty of texture and ripe, but not over-ripe, fruit. There is a simple and very pure sense of pleasure that is abundant in 2012. Quality is much more consistent across the board than in 2011. Dilution from excessively high yields was an issue in some spots, while in other cases wines were corrected too much in the cellar to adjust for the imbalances of the year, but these are the minority rather than the majority among the estates I tasted. In my view 2012 is a vintage of mostly outstanding wines that stops just short of being viscerally thrilling or truly great. 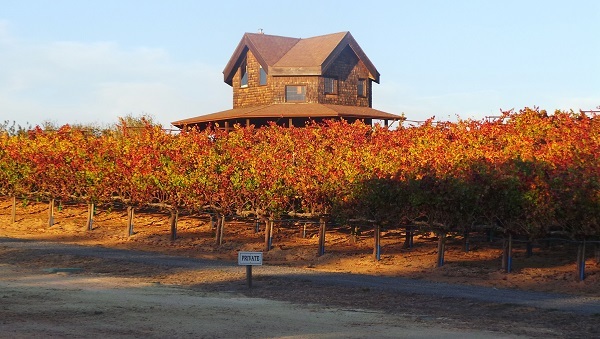 In recent years, much attention has been focused on the westernmost ridges of Sonoma County, where the vineyards are perched in close proximity to the Pacific Ocean, an area referred to as the ‘true’ Sonoma Coast or Western Sonoma County. Specifically, this strip of land includes the new Fort Ross-Seaview AVA, Annapolis, Occidental, Freestone, Green Valley and the Sebastopol Hills, although I am not totally convinced some of the more inland pieces belong in a pure coastal appellation. Regardless, there is no question that many of these marginal, rugged hillside sites show extraordinary promise with brilliant Chardonnays, Pinot Noirs and Syrahs that are well worth discovering. Readers may recall the debate over conjunctive labeling from a few years back. Beginning this year any wine made in Sonoma County must also carry the broader appellation name. That means wines from the Sonoma Coast, Sonoma Valley and Sonoma Mountain will now be labeled Sonoma Coast-Sonoma County, Sonoma Valley-Sonoma County and Sonoma Mountain-Sonoma County. It is unclear to what extent this law will achieve its stated goals of 1) building more recognition for Sonoma County, 2) increasing sales and 3) increasing awareness of the individual AVAs that make up Sonoma County. In my view, the only thing that will achieve these goals is the same as anywhere else in the world. Producers have to make better wine. It really is that simple. Personally, I think conjunctive labeling is unnecessarily redundant and dilutes the importance of the individual AVAs, some of which – let’s be honest – are already quite vast. Still, I am convinced that if the stated goals of this new law are achieved, and I hope they will be, the driving force is going to be a small number of winemakers who are obsessed with quality and who are willing to make sacrifices others can’t or won’t. 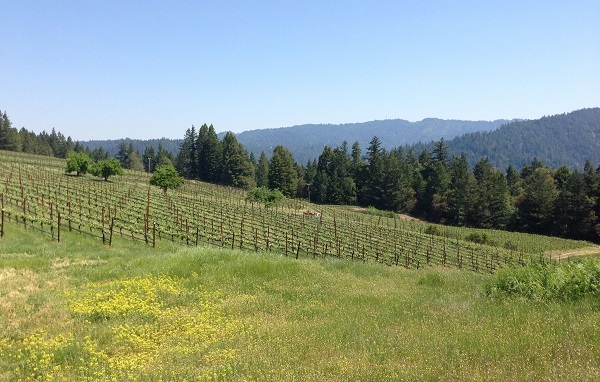 Let’s take a look at some of Sonoma’s top producers. Take your pick. Aubert, Littorai, Marcassin, Kistler, Failla, Dehlinger, DuMol, Kosta Browne, Verité, Hirsch and Peay are some of the many that come to mind. These producers and their wines do more for the image and reputation of Sonoma County on a global scale than any law ever will.